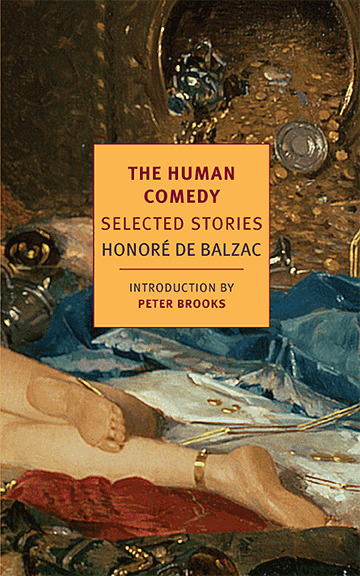 Now that I’ve gone through Edith Wharton and Henry James, I decided to venture into the Continent, so I started reading this Balzac short story collection. What I appreciate about Balzac is that he’s one of the first authors to really pay attention to the specifics of things. For instance, in the very first short story, the narrator gets invited to the wedding of the cousin of the woman who cleans his apartment, and he notes that the wedding was on the second floor of a wine distributor’s warehouse, and that it consisted of about 80 people, and then he noted the decorations and the entertainment. That is really interesting stuff, but most authors of that period wouldn’t tell you about it. They’d just be like…it was a wedding. Balzac, famously, thought it was his mission to capture the entirety of contemporary society, so there are entire stories here whose purpose is just to capture some sort of phenomena. For instance, the second story is just an account of an evening at a Paris salon during the Restoration era. One attendee tells a story about how he became disillusioned when his first love cheated on him. Another goes into an extended inquisition on the nature of modern womanhood. A third riffs about the character of Napoleon. And a fourth tells a dark, Gothic tale. And I loved it! For the first time I felt like I really understood what the appeal of a salon was. It was to be daring, and to shock your contemporaries, but not by arguing with them–the point is to be both elevated and light at the same time. And I was impressed. There was story, of course. And there was theme and character. But more than anything there was atmosphere and detail. And I feel like that by itself is a pretty worthwhile reason to write a story.